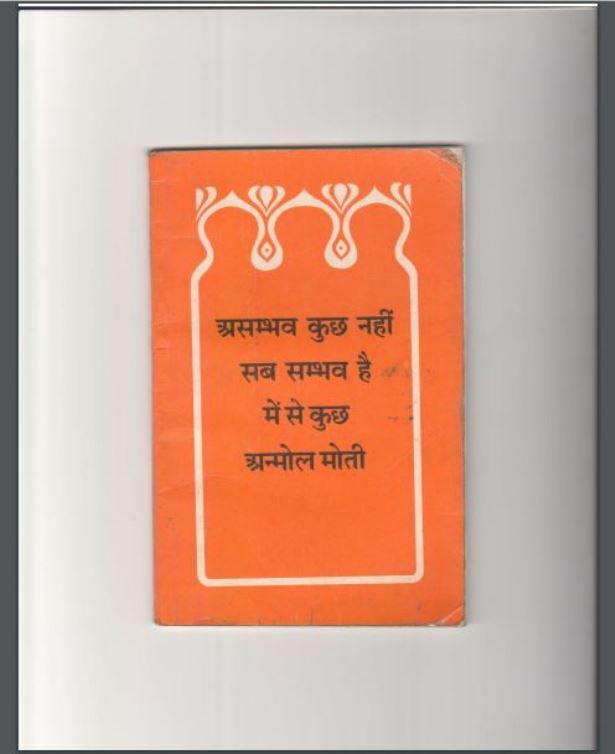 Description about eBook : Babaji Maharaj, Lord Satya Tatt, gave permission to publish the collection of his experience with Birla Ghat Haridwar in 1961. According to his command, he was named Anonymous. Since then, almost ten editions have been printed. The greatness of that great figure increased in 1979 after the body was abandoned………….